Q Wellness. The Space Between Health and Happiness. What Is Wellness At Work? Wellness at work is about empowering people to reach achievable health, fitness and mindset objectives at work. It’s practical, it’s measurable and it’s eminently achievable, as are the positive benefits to your organisation’s productivity and profitability. Make your business better, stronger, fitter and you will be rewarded, personally and professionally. 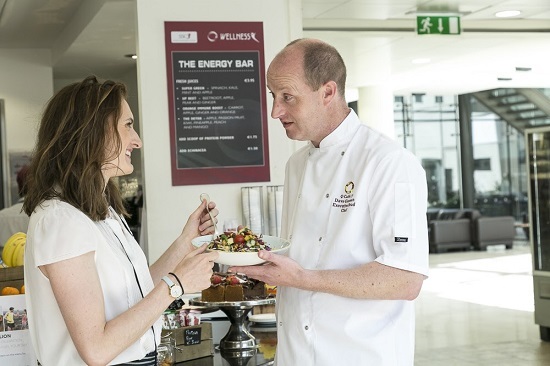 The Q Café Company’s Q Wellness programme has transformed the working environment and employee satisfaction levels, with a corresponding upswing in productivity and profitability, at some of Ireland’s best companies. Delicious, balanced, market fresh food served daily by Q Café Company. 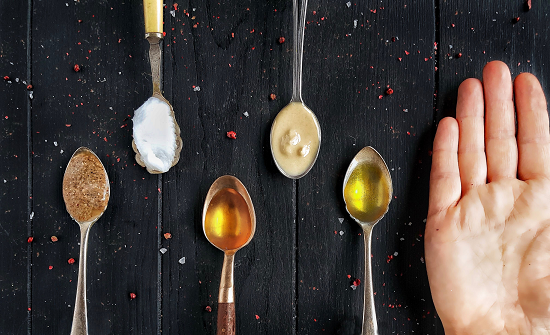 Homemade by our expert chefs, we focus on what you can eat as opposed to what you cannot eat! 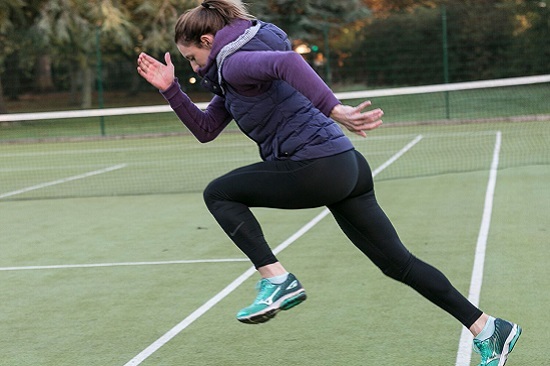 With our team of expert trainers we can build any type of exercise programme to suit you or your company. Available onsite or via online programming. 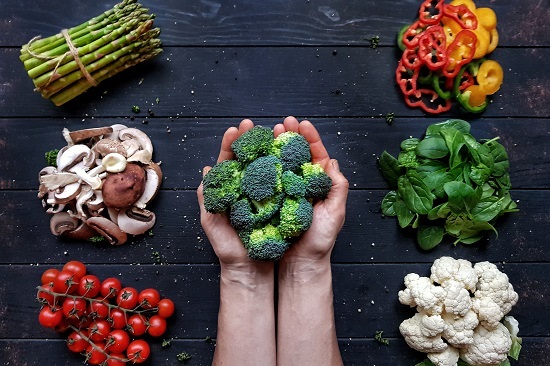 From talks on healthy eating through our QWellness food programme to external workshops on motivation, mindfulness and goal setting, we have your team and your business covered. Every Great Workplace Deserves Q Wellness. Leah Moore M.Sc., is Q Café’s wellness adviser. Leah is an accomplished sprinter, specialising in 60m, 100m and 200m distances. She holds a Masters degree in sports psychology from Brunel University. Leah is deadly serious about fitness, well-being and about competing at the highest level. There’s nothing touchy-feely about it. Leah is acutely aware of how nutrition and mindset affect performance and she walks the walk every day. Let Leah show you how we can help you and how Q Wellness can benefit your workplace.